What is food combining and how does it work? What is SIBO? What are the different types of SIBO? Amanda Carneiro is a holistic health coach, personal trainer, and fitness nutritionist based in Los Angeles, California. She is passionate about helping individuals improve their digestive health and develop sustainable habits to become the best version of their selves. Fitness is only a part of the holistic health approach that she promotes. While Amanda helps her clients to achieve the body weight and fat loss they desire, she also focuses on an individual’s overall health and longevity. In today’s episode we dive into her journey towards overcoming SIBO (Small Bacterial Intestinal Overgrowth). In the past, Amanda has struggled with anxiety, depression, and her weight. She knew she needed to transform her body and change her life. The first steps she took included therapy and fitness. As she built momentum towards her goals, Amanda also started making changes in her diet and lifestyle. She cut out processed food, limited portion sizes, and stuck to her workout routine. The best part about her transformation journey: She noticed that the positive health changes she was making benefitted all areas of her life, including her relationships, career, and confidence. This was when she realized that she wanted to help other people transform their lives, too. Mushroom extracts can improve the immune system, your response to stress, exercise performance, sleep quality and more. They are rich in antioxidant properties. Mushroom extracts like Lion’s Mane can improve focus and concentration. Below are some of the diet and nutrition tips Amanda recommends. Eat only when you’re hungry. We discuss how to start practicing this habit in the episode. Eat health-promoting, nutrient-dense food and limit processed food and sugar. Avoid stress whenever possible. It can impair your gut health! Practice self-care and relaxation. Make sure that you’re sleeping enough. Add probiotic and prebiotic foods to your diet. Probiotics contain healthy bacteria, while prebiotics are what feeds the probiotics, so make sure that you have a balance of both. Consider the Ayurveda Food Combining Recommendations. Avoid distractions while eating. This allows us to be more mindful of when we are full. According to EMedicineHealth.com, SIBO is a condition in which excessive numbers of bacteria are present in the small intestine, and the types of bacteria in the small intestine more closely resemble colon bacteria, instead of small intestine bacteria. Amanda had methane-dominant SIBO. 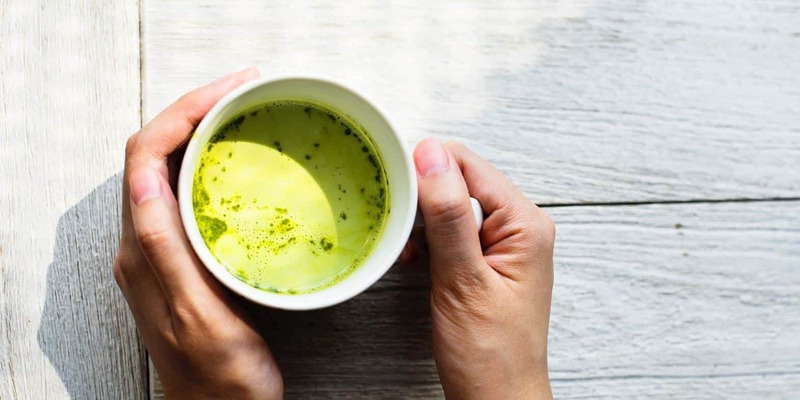 In addition to working with a Functional Medicine Doctor, here are some of the action steps that Amanda took to holistically address her condition. Limit or eliminate sugar intake. This includes honey, coconut sugar, etc. Practice food combining and intermittent fasting. For Amanda, fasting was a big part of her journey towards overcoming SIBO. By fasting for 3-4 days, the “bad bacteria” can be starved off. Intermittent fasting is a great way to give the digestive system a break, promote cellular repair, and more. Amanda recommends fasting anywhere from 12-16 hours to start seeing the benefits. Always talk to your doctor when making any health changes. When it comes to improving your health, we both agree consistency is key. In order to be motivated towards consistency, it’s important to determine your big “why.” If you just want to eat healthy to lose weight, and you don’t have a strong emotional reason behind it, you might find it very hard to sustain healthy habits. You have to really want it and commit. To stay connected with Amanda, follow her on Instagram & click here to visit her website. 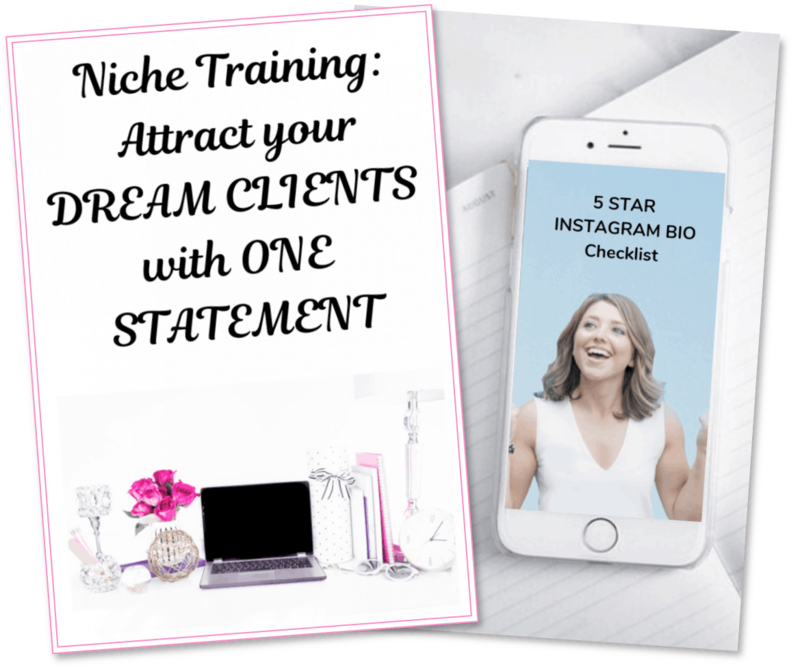 Get ready to rock your niche, elevator pitch, and Instagram bio!